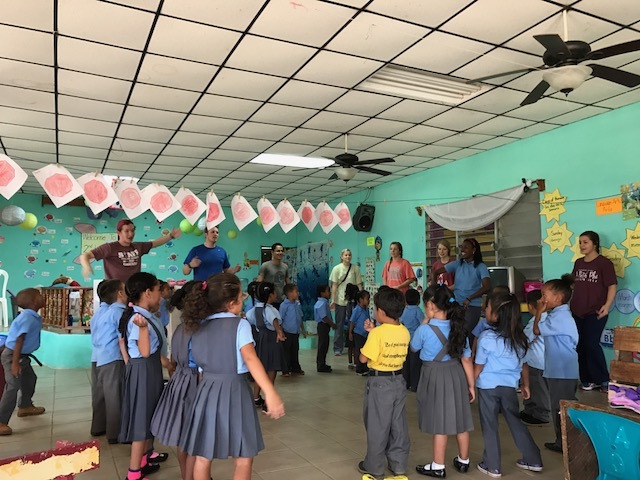 March 12, 2017 thirteen Summit members traveled to Belize for five days of Global Missions outreach. 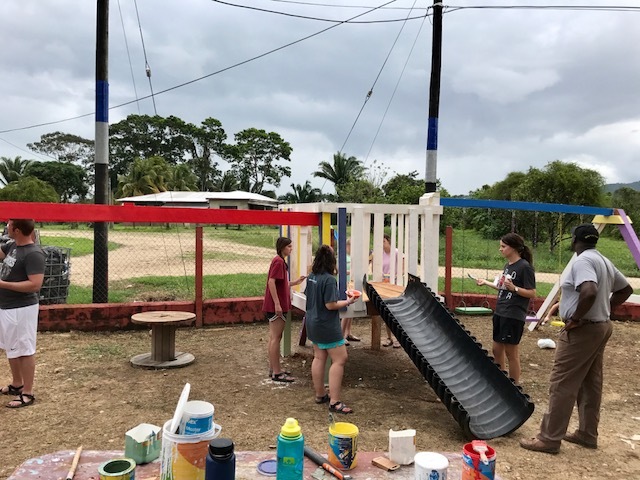 Working with the Praying Pelican Missions this group started their week at the Pomona Christian Community Church in Pomona, Belize. While working with the Praying Pelican Missions our team serves to the needs of indigenous local churches, pastors, and communities. 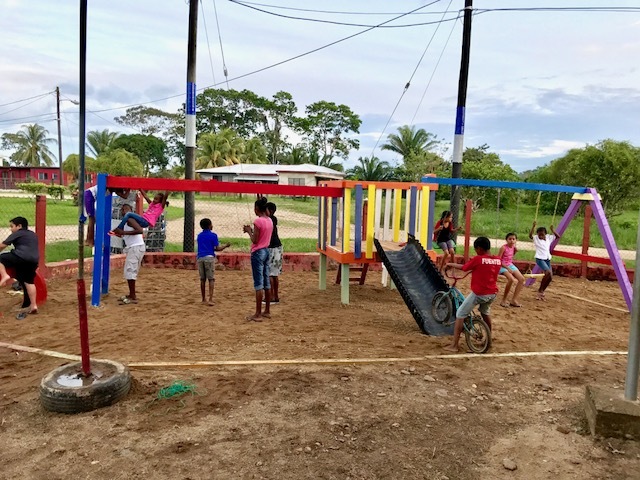 Not only did our team build a playground! They also assisted in teaching school lessons and bible stories to preschool aged children. These children also participated in a local children's concert/competition. The team got to watch the children perform a song and dance they had been working on all week. Austin was honored to get to pray over the entire audience before the concert began. During the week the team had the opportunity to deliver food to families in the community that were in need. This gave the team a chance to share the gospel, have intentional conversation and prayer over the families. During one of these visits some of the team met a man that had been severely injured in a motorcycle wreck. He told them the story of how he was nearly dead but prayed God would heal him and God completely healed him!